#happybirthday month to all of you #March babies! March is ruled by the #crystal #aquamarine . This stone is a #piscesdream , holding the color of the #sea, she aides us in our #communication with the #divine . 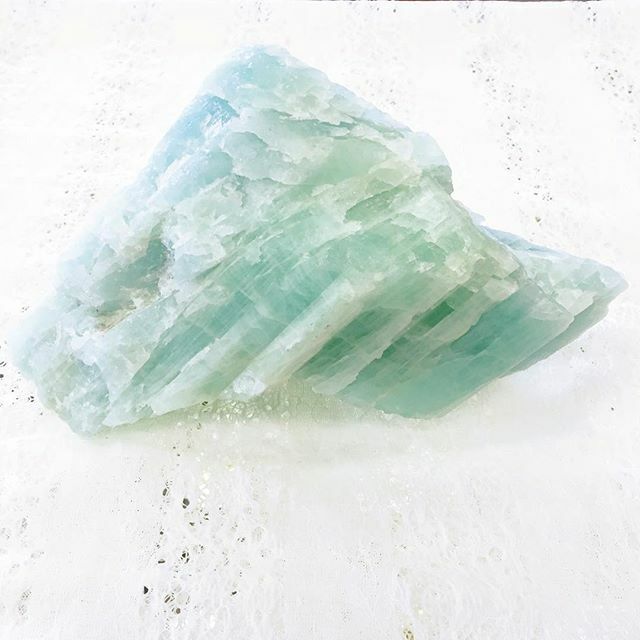 A stone of the #goddesses , aquamarine brings us #courage and #healing .